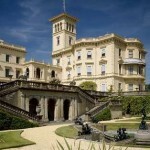 Today in Gosport’s Past:- on 22 January 1901, the Victorian era came to an end when Queen Victoria died, aged 81, at Osborne House, East Cowes, on the Isle of Wight. 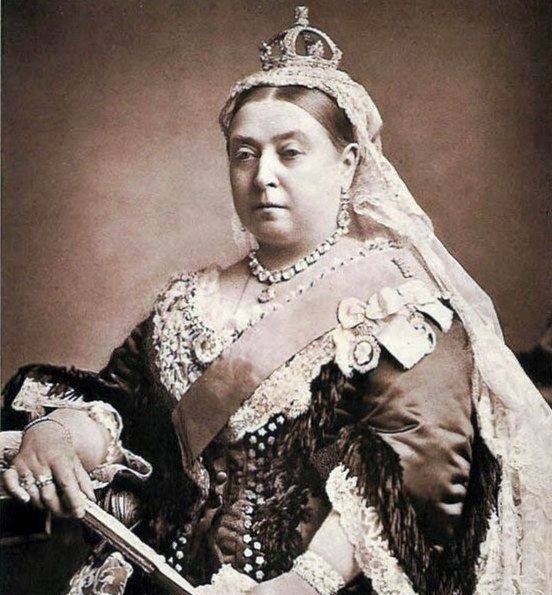 It’s highly improbable that anyone in Gosport, or indeed anywhere in the British Empire, would have been aware of the fact until at least the following day, as Victoria passed away at 6.30pm. 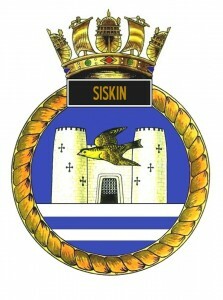 She had been somewhat fragile for several years; her rheumatism, among other ailments, had prevented her attending public functions for a while, including her Diamond Jubilee Fleet Review at Spithead on 26 June 1897, likewise the Fleet Review for the visit of the German Squadron in August 1899. 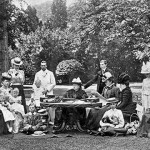 On both occasions she had been represented by the Prince of Wales – her eldest son Albert Edward, who became King Edward VII on the day of the Queen’s death. The last time Victoria had attended a Spithead fleet review was in August 1896. 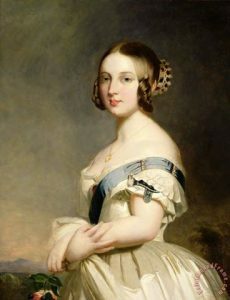 It had become her custom, since the death of Prince Albert in 1861, to spend every Christmas at Osborne House, presumably travelling via Gosport on each of these visits; if so, she would have passed through Gosport on at least 80 occasions, just around Christmas. 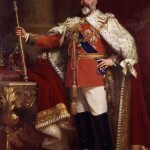 Edward VII, although being King from the time of her death, his coronation wasn’t until 9 August 1902, and naturally, a Coronation Fleet Review at pithead took place on 16 August 1902. 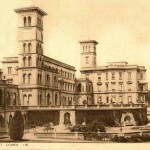 From today onwards, everyone in Britain, the British Empire, and the British Dominions (new) became part of the Edwardian era (presumably all men wore striped blazers & straw boaters, and spent all their time riding penny-farthings through delightful parks to impress elegant ladies with parasols). This was to last until 6 May 1910, when King Edward himself died, aged 69. Queen Victoria was born on 24 May 1819, and ruled Britain from 20 June 1837 until her death. Here are a few pics; credits to original photographers and artist.